You are here: Home / Researchers & Students / LSIESP Program Graduates: Where are they now? LSIESP Program Graduates: Where are they now? 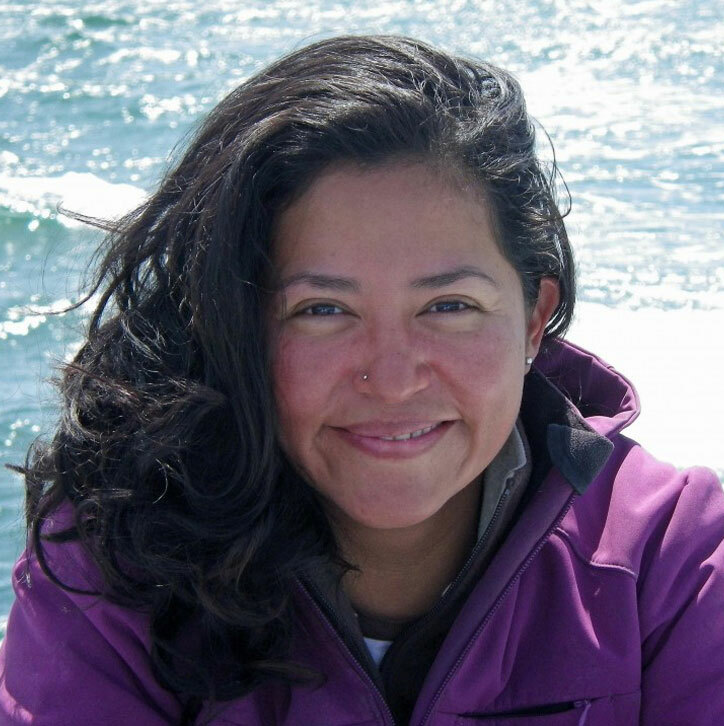 Anaid López Urbán received her Master’s degree in 2011 in Marine Science at the National Autonomous University of Mexico (UNAM) in Mexico City, D.F. 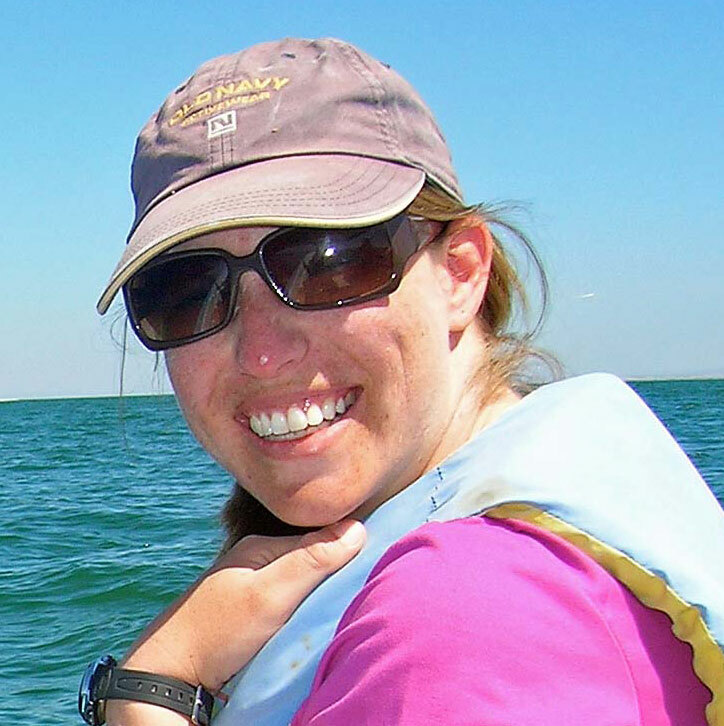 She began working with LSIESP gray whale study team in 2009 where she is investigating the vocalizations of the gray whales and human noise in Laguna San Ignacio. In 2012 Anaid accepted a position with the conservation organization Pronatura, where she is working on “Sea Conservation” programs. In 2014 a paper based on her acoustic research of gray whale vocalizations was accepted for publication by the Journal of the Marine Biological Association of the UK (JMBA). Melania Guerra received a B.S. degree in Mechanical Engineering in 2001 from the Universidad de Costa Rica, in San Jose, Costa Rica, where she is native from. In 2002, she worked as an intern at the Advanced Space Propulsion Laboratory at NASA’s Johnson Space Center in Houston, Texas. She joined the Marine Physical Laboratory at Scripps Institution of Oceanography and received a Masters degree in Oceanography and completed her Ph.D.in 2010, working under Dr. Aaron Thode. Her doctoral thesis deals with man-made ambient noise around baleen whales; specifically, how it affects our ability to use passive acoustic methods to detect them, but also how it can be used to time-synchronize independent elements in an acoustic array. Melania has been conducting acoustic field work with the gray whales of Laguna San Ignacio since winter 2005. She began her post-doctoral research at Cornell University in 2011. Benjamin Troyo V. (right) and Sergio Gonzalez C. (left) graduated with Master’s Degrees from the Autonomous University of Baja California Sur (UABCS). 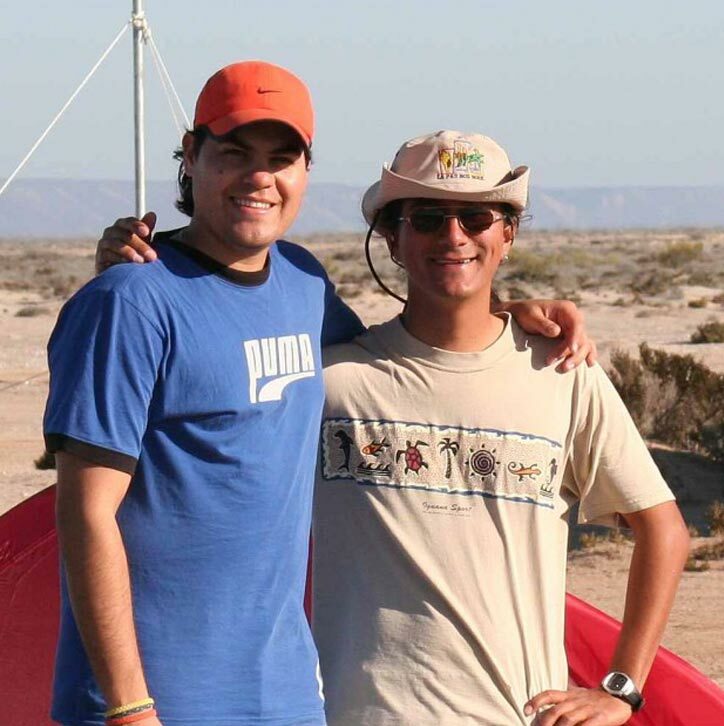 Benjamin and Sergio served as gray whale researchers for several winters at Laguna San Ignacio. Benjamin accepted a position with the Ecology Project International as an instructor teaching island ecology and marine mammal ecology on Espiritu Santo Island and on cruises between Cabo Pulmo and Loreto, B.C.S. In 2012 Benjamin is now teaching research methods and Sociocultural studies at the ”Universidad Tecnológica de La Paz”. His subjects include globalization, economy, sustainable development. Sergio has worked as a naturalist and environmental educator at Cabo Pulmo National Marine Park on the conservation of Marine Park’s program for conservation of the coral reef ecosystems. In 2013 he began working as an environmental conservation consultant with “NiPataja” and other conservation organizations in Baja California Sur. We wish Benjamin and Sergio continued success with their careers in marine conservation and education. 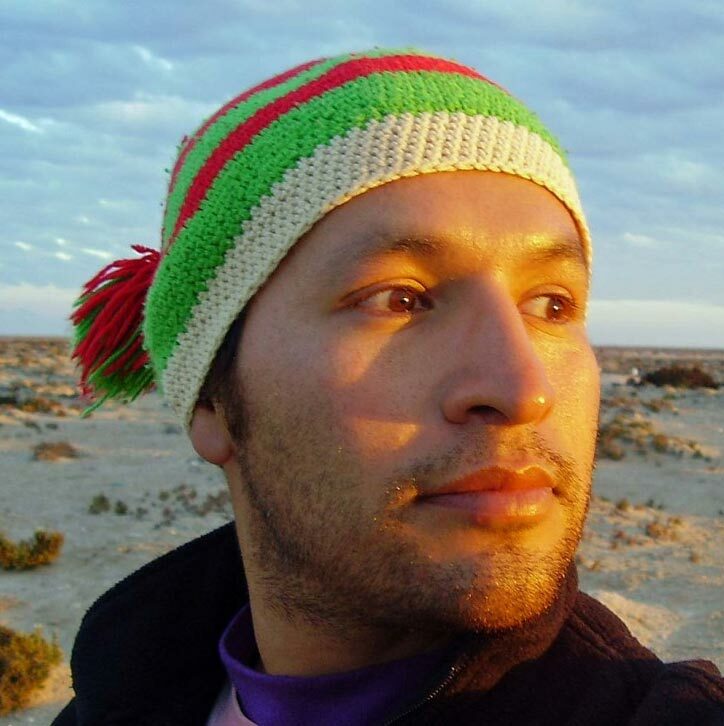 Mauricio Nájera Caballero has been a LSIESP gray whale team researcher from 2006 to 2009, and has continued his post-graduate studies in marine science at the Instituto Politécnico Nacional, Centro Interdisciplinario de Ciencias Marinas (CICIMAR). His interests include the physical oceanographic and biological factors that influence the gray whales’ selection of breeding areas in Baja California (Nájera 2010).